Celebrate High-Five day! Give yourself one for each of these financial achievements John Dombroski has! Guest estate planning attorney Jonathan Muntz joins us to talk about an interesting case about in regards to creating documents and getting married. We are also joined by Amanda Renfrew and Marcus Fleming with Purplebricks, to talk to us about the exciting world of Real Estate! Your money, your estate plan, your retirement. Securing Arizona’s future one family at a time. 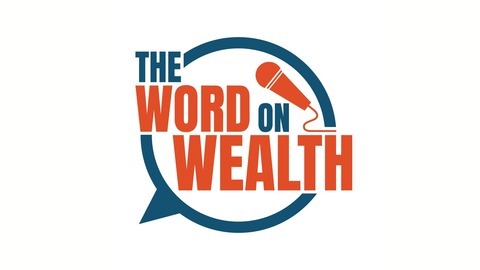 This is The Word on Wealth financial network. For intelligent financial talk you can have faith in. With your host, president and co-founder of Grand Canyon Planning Associates, John Dombroski. 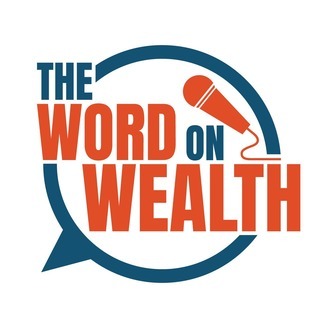 Send in your questions at dearjohn@thewordonwealth.com. Listen to the show on Fridays at 2:00pm on 1130AM KQNA, Saturdays at 7:00am on 960AM The Patriot, and Saturdays at 9:00am on 550AM KFYI.